← GLOCK GSSF Shooting Matches – Got GLOCK? 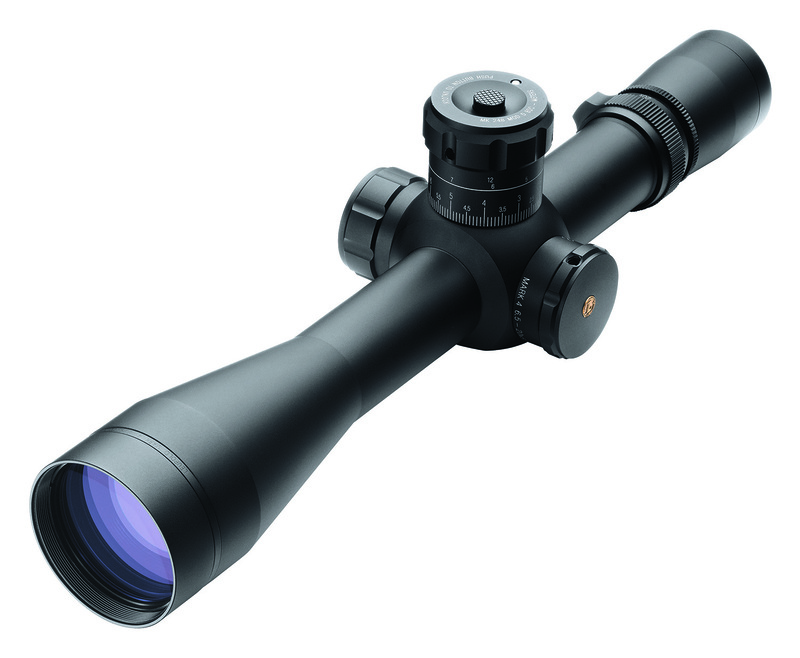 I am anxiously awaiting the new Leupold VX6 scope and until I write my upcoming review, this press release about the Leupold Tactical Optic from the International Sniper Competition will have to suffice. As you know Carducci Tactical began out of my hours of research into the field of optics. Since then Amy and I have spent hundreds of hours researching and testing products in the shooting, hunting and tactical gear worlds. Anything about long-range shooting catches my eye and I wanted to share this information about the Leupold Mark 4 Scope. Enjoy and see you on the gun range! BEAVERTON, Ore. — Team Leupold congratulates all participants in the 2011 International Sniper Competition held Sept. 26-30 in Ft. Benning, Ga. The competition gave the world’s best snipers a place to meet and put their skills to the test on a level playing field. As an event sponsor, Leupold® Tactical provided competitors with its next-generation Mark 4® ER/T® 6.5-20x50mm M5A, which is part of the M2010 Sniper Weapon System. “It was a privilege to be part of the International Sniper Competition and demonstrate the commitment Leupold Tactical has made to developing new optics for military and law enforcement professionals,” commented Kevin Trepa, vice president of Leupold Tactical Division. Leupold engineers and product specialists were on site to oversee all technical details of the optics in use. A total of 32 two-man teams from around the world participated in the competition. Approximately 25 teams used the Mark 4 M5A as their riflescope of choice. They had the opportunity to purchase the Leupold scopes used in the competition. Leupold Tactical Optics undergo arduous environmental and impact testing to ensure they meet the highest quality standards for durability and dependability. Tactical products are covered under a variety of comprehensive warranties based on product family and use. All warranties are based on the fundamental principle that the customer is entitled to a square deal. For warranty information on specific products, call 1-800-LEUPOLD or 503-526-1400, or email tacticaloptics@leupold.com. For additional product information, go to www.leupold.com. Supported by a team of dedicated engineers, the Leupold Tactical Optics staff works with American warfighters, law enforcement personnel and competitive shooters to design and build products that meet their needs. Currently, more long-range Leupold Tactical Optics are in service with the U.S. military than any other brand. Leupold & Stevens, Inc., the preeminent American-owned and -operated optics company, employs more than 700 people in its state-of-the-art facility near Beaverton, Ore., where rugged, dependable, high-performance Golden Ring® optics, Mark 4® riflescopes and Redfield® Revolution™ riflescopes are designed, machined and assembled. Leupold is a fifth-generation, family owned company whose products are sold worldwide to hunters, competitive shooters, American military warfighters, law enforcement personnel and wildlife observers. The product line includes rifle, handgun and spotting scopes; binoculars; rangefinders; trail cameras; flashlights; mounting systems; and optical tools and accessories. This entry was posted in Product Reviews and tagged best leupold optic, best optic, best tactical optic, international sniper competition, leupold mark 4, long range optical scopes, long range tactical scope, m2010 sniper weapon system, Mark 4 M5A, snipe optics, sniper weapon system. Bookmark the permalink.